"Roger Fan: The Out-Takes, Part 1"
I would love to spend more time on here tonight, but don't want to fall asleep at the wheel tomorrow. While other aspiring filmmakers are in NYC at the 72 Hour Shootout, I'll be in Kentucky. But if you go to http://ningin.com/elenastevenson you can see my blog interviews of some of the participants. Very fun people at that shootout, eh? Thanks to Feedburner, you can subscribe to my new blog. 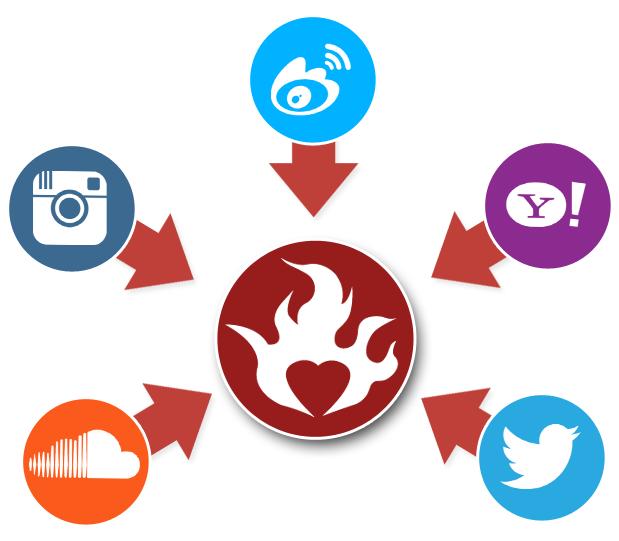 Each time I post a new entry, Feedburner will deliver it to your email within 24 hours. Then you can go to the site to comment if you wish. Under the "About" page on the left hand side is a "Subscribe and Contact" page. Click on that and Feedburner will show you what to do. You will not end up on some spam list, I promise. Thanks so much, and I hope you enjoy my blog. We all have to make hard choices in life....there's only so much time, plus you have to make income and take care of your family. It's with a little sadness that I make this announcement. Come check this out....so cool! Is anyone else outraged by the actions of Myanmar's government? Here's a link to the blog I did on it. Or, just share your thoughts below. I know it's hard to feel connected to people in other parts of the world. But human beings are dying needlessly with aid sitting on boats offshore. This is crazy, people. I’ll admit, my career isn’t nearly as interesting as that of other people on MySpace and AliveNotDead. Like I’ve told you, I’m working to break into screenwriting, but I’m still doing freelance articles. And I feel blessed to have the work—when I gave up my “day job” shortly before the second baby’s birth, I didn’t know how we’d make ends meet. Video: http://www.youtube.com/watch?v=wzcdWe7ebDU Recently I got involved in a screenwriters' group here in Cincinnati, which has been really great for me. Andy Winston, one of the guys from the group, wrote, shot, and directed this video. Not for kids, but cutting-edge funny. Read and comment on "Torch Relay Tumult"